Searching for that perfect wedding venue which is exclusively yours? 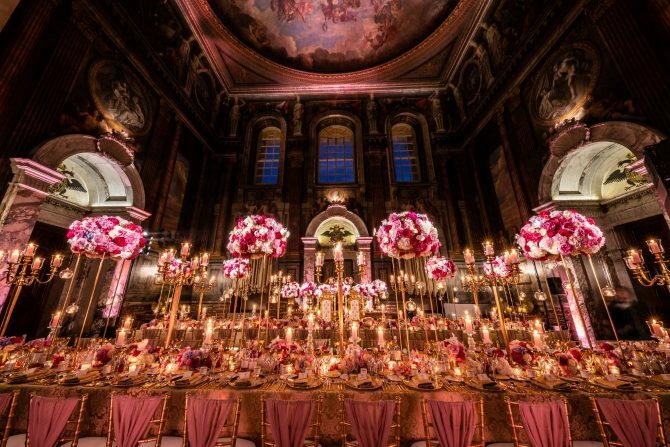 We’ve rounded up some of the very best exclusive use wedding venues which you will love. 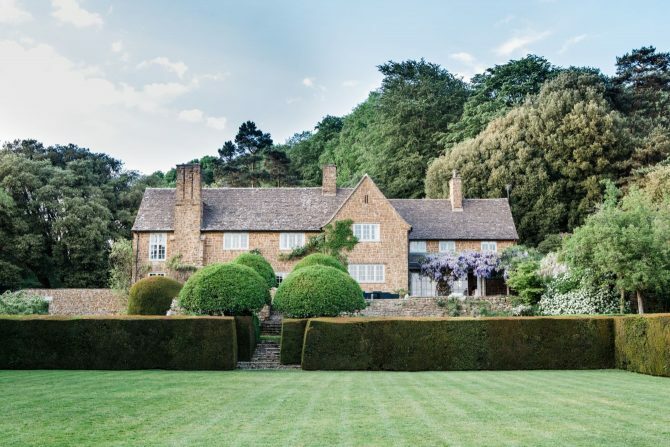 From elegant palaces to quaint and quirky barns, there’s an exclusive use wedding venue for you. 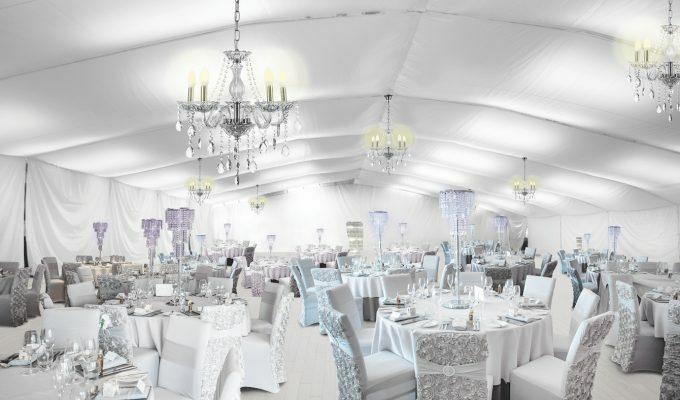 There are many benefits to hiring an exclusive use venue which is very appealing. Many hiring packages have everything included in the price such as food and drink, bedrooms, service and more. Just check with the venue! One of the most appealing parts of hiring an exclusive venue is that it’s just you and your guests, so no fear of anyone gatecrashing your reception. You can make full use of the venue’s grounds knowing that there won’t be some random person in the background either. 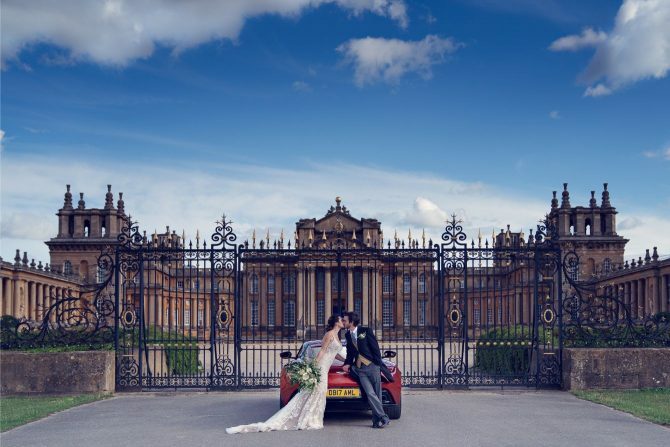 With stunning 18th Century baroque architecture, over 2,000 acres of picturesque landscaped parkland and award-winning Formal Gardens, Blenheim Palace is one beautiful venue space which can be exclusively yours for your wedding day. With so many beautiful backdrops for wedding photography, you’ll come away with incredible pictures and lovely memories of your wedding day. At Blenheim Palace, you’ll discover six venue spaces to choose from which are perfect for all different styles and wedding sizes. 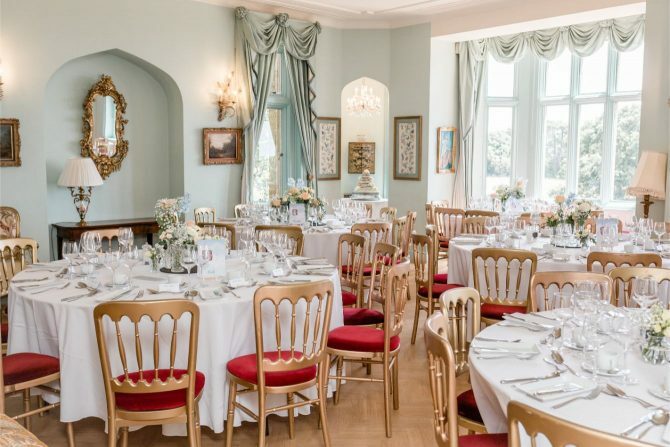 The Orangery and Marlborough rooms make impressive ceremony spaces or the Great Hall and Long Library are fantastic spaces for dining and drinks. If you’ve got many guests, the Great Hall, Saloon & Long Library is great for weddings of up to 300 guests. If your guest list is a little longer, there’s plenty of space on the grounds which is ideal for a marquee. 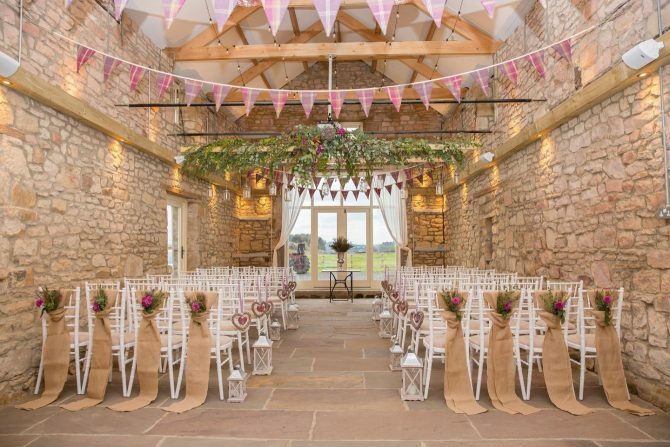 Imagine your very own private country estate, celebrating with your friends and family in one huge house, this is exactly what it’s like to say ‘I do’ at Drakestone House. 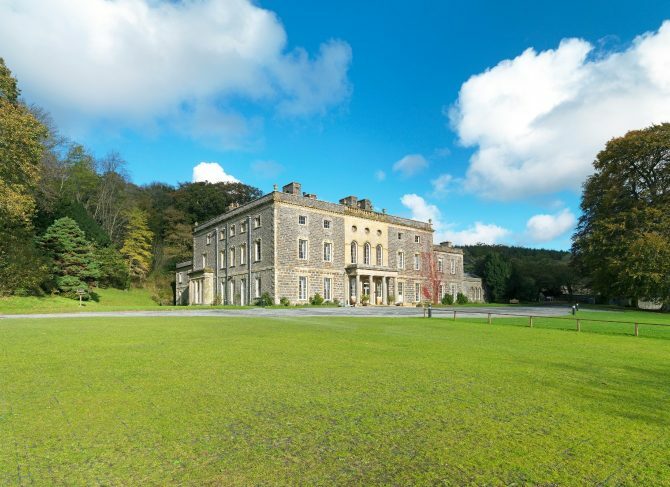 Nestled in a 10-acre estate in an Area of Outstanding Natural Beauty, Drakestone House is the perfect space for your wedding day. Sleeping up to 19 people, you can celebrate with your closest family and friends over a few days. Your wedding will take place in the stunning marquee which can seat up to 100 guests for a formal sit down wedding breakfast. This is truly a blank canvas enabling you to decorate and style the space how you wish. You’ll also have an experienced wedding coordinator to assist with your planning and to be there on your wedding day. Sitting directly on the site of an earlier manor house dating back to the 11th Century, Nanteos Mansion is full of history, charm and pure country elegance. 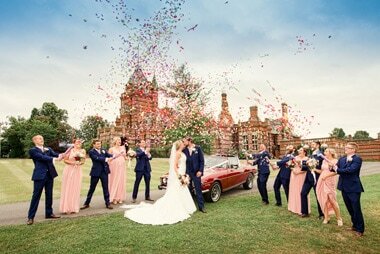 This beautiful Georgian Mansion is surrounded by 40 acres of the secluded Welsh countryside, offering stunning backdrops for wedding photographs. 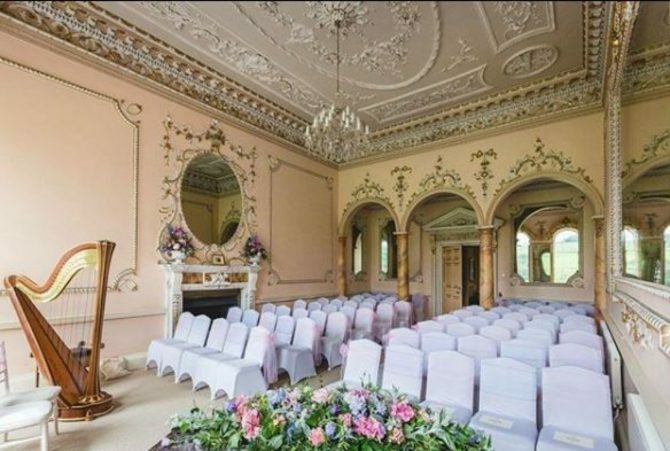 Say ‘I do’ in the Music Room which offers splendid views overlooking the grounds of Nanteos and is one of the most lavish rooms in the Mansion. It features a stunning Italian Aesop’s Fable fireplace and large mirrored walls with gold leaf mouldings. Your guests can stay in the house with you as the Mansion features 22 luxury individually styled en-suite bedrooms. If you love the rustic countryside style, Northside Farm is definitely a venue for you! 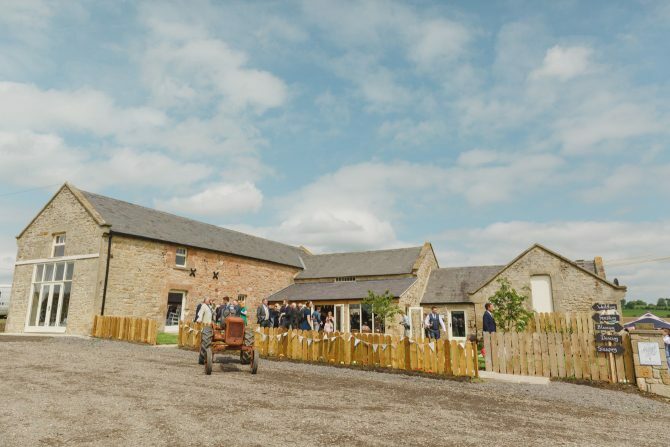 The beautifully renovated barn is the perfect place for the ceremony and later turned into the reception space. With exposed brick walls and wooden beams, this is a lovely space to celebrate your wedding day! With exclusive use of the estate, the farm offers accommodation for up to 50 people in the luxury glamping pods. There are 10 of these unique lodges situated in the orchard and are fully fitted with the usual amenities of electricity and heating plus a fridge, kettle and microwave. Located near the glamping pods are fire and BBQ pits which are ideal places to gather around in the evening. Nestled on the shores of Lake Windermere in the resort town of Bowness-on-Windermere in the Lake District, you’ll discover The Belfield. Designed by Laura Ashley, it offers style and elegance combined with classic British glamour. 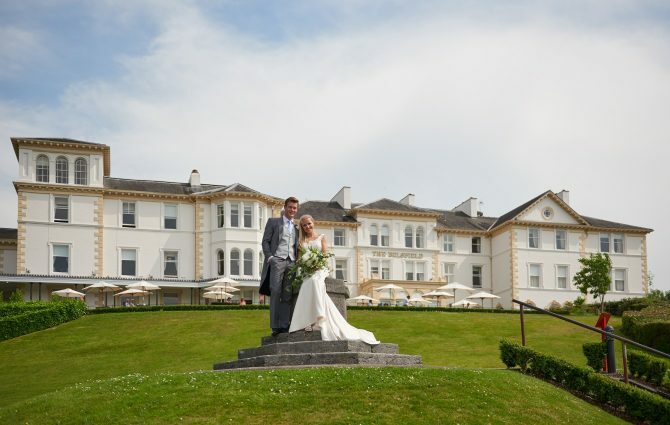 With the hotel’s stylish interior and 6 acres of breathtaking landscaped gardens, your wedding photography is sure to be beautiful! The Belfield boasts 62 Laura Ashley designer rooms so your nearest and dearest can stay with you on the evening of your wedding day. With many interior spaces to enjoy, you can sip cocktails with your guests in the Lounge Bar or toast to the view of the sunset from the Garden Terrace. 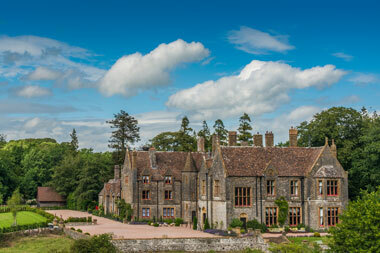 Wadhurst Castle is a beautiful castellated country house with a warm and welcoming atmosphere. Located on the border of Kent and Sussex, it boasts stunning views across the magnificent gardens and out to the rolling countryside. 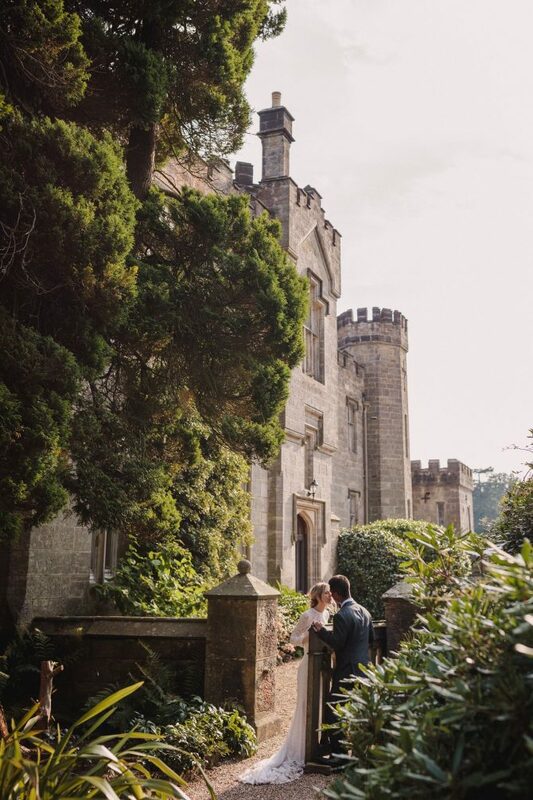 Wadhurst Castle is the perfect setting for weddings and any other unforgettable celebration from 2 to 150 people. 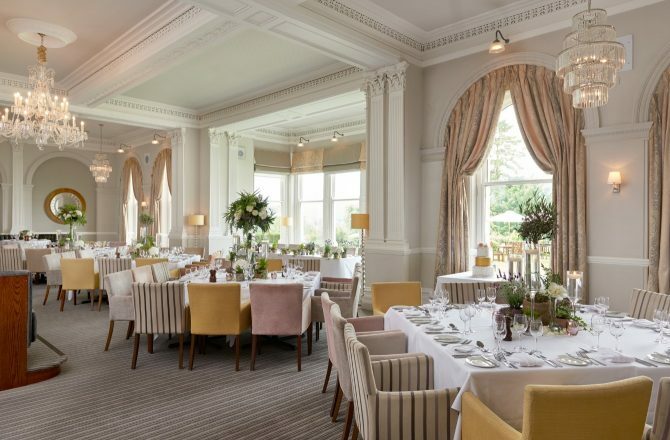 You’ll discover many licenced rooms for your ceremony such as the intimate Moncrieff Room, the Victorian charm of the Winter Garden with its exotic plants or even the grandeur of the Drawing Room. 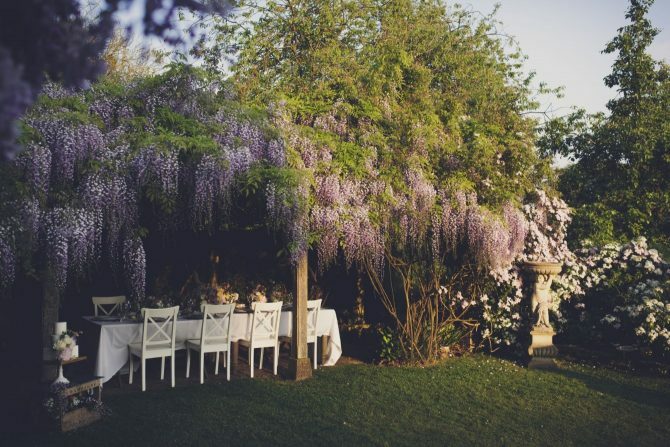 In the summer the beautiful Walled Garden is the perfect place for a ceremony. The Carriage Barn, opening in Summer 2019 is a newly restored space adjacent to the castle and will be a fabulous space for ceremonies. We for sure, cannot wait to see it!